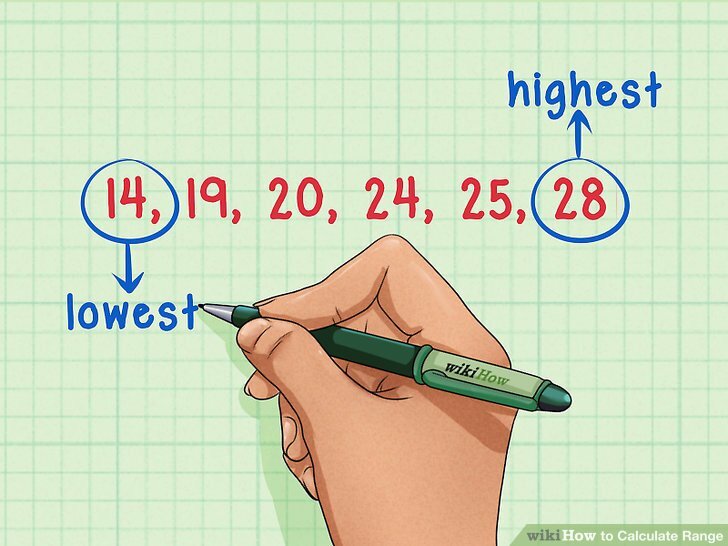 Measures that summarize what the data in a sample are typically like. 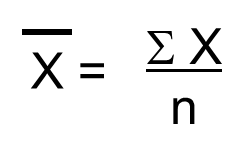 The difference between the smallest and largest values of a sample measuring the spread. 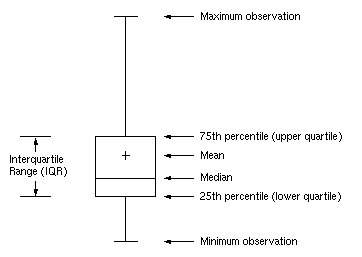 The difference between the lower and upper quartile ranges of a sample. 1 less than the sample size. Statistics that rely heavily on the special properties of the normal distribution. How do you know if you have outliers on a box and whisker plot? On a graph where do the independent and dependent variables go? 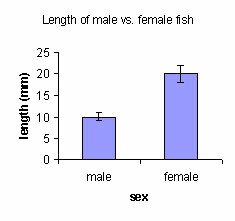 What do the following axis labels mean? What are 4 types of distributions?